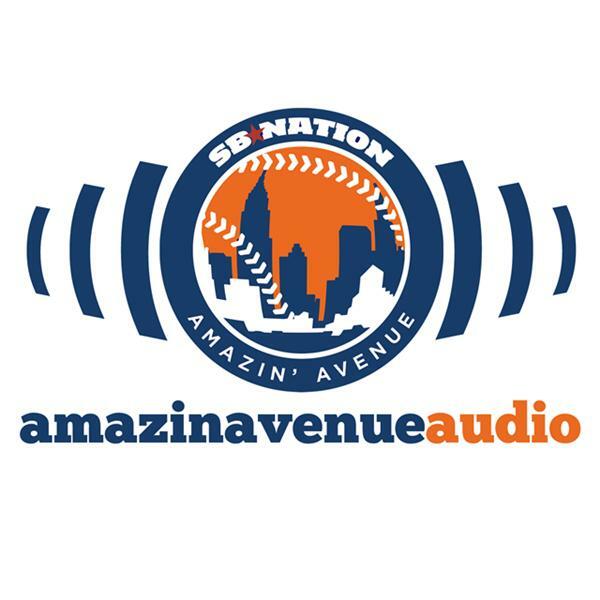 Episode 69: Outfield Avenue Audio, Murphy Avenue Audio, Alvarez Avenue Audio? In the "PROTIP: You should always keep a tin of shoe polish in the dugout" edition, Rob and Jeffrey take on the #FreeLagares hashtag and wonder if Terry should be given the benefit of the doubt (ehhhhhh maybe?). We try to parcel out blame for the whole kerfluffle between the media, #MetsTwitter, Terry, and the FO (and of course, Carlos Beltran). Then we answer a boatload of e-mails covering everything from a Daniel Murphy trade (again), the Mets upcoming rotation crunch, the future of the bullpen, who's worth watching in Bingo, and least surprising of all, Dario Alvarez.